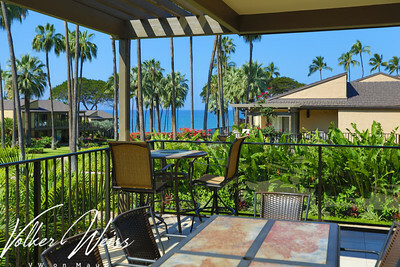 Wailea Elua 701 has the TMK 2-2-1-8-69-33. 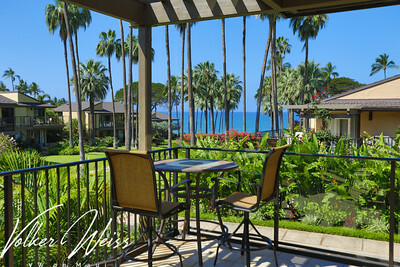 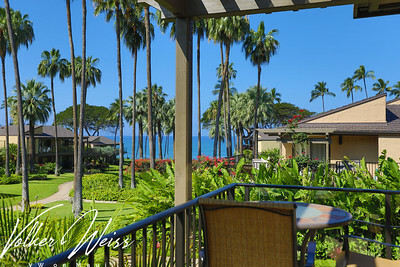 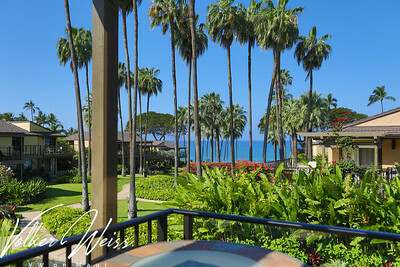 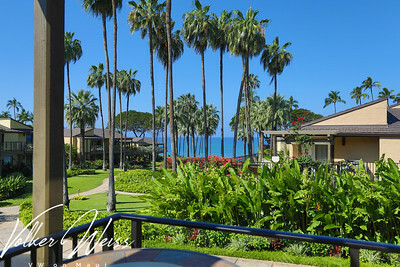 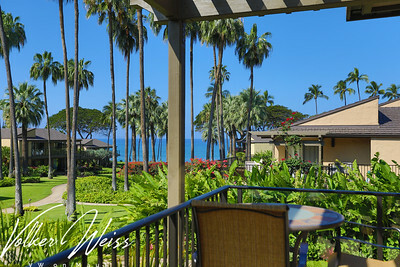 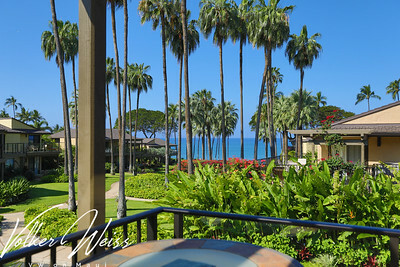 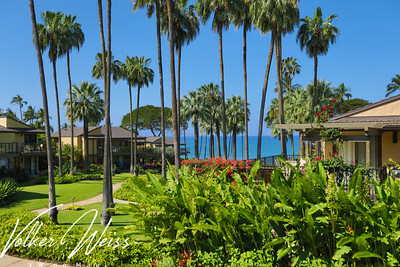 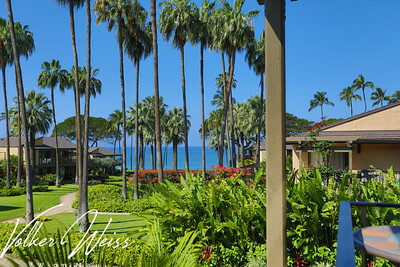 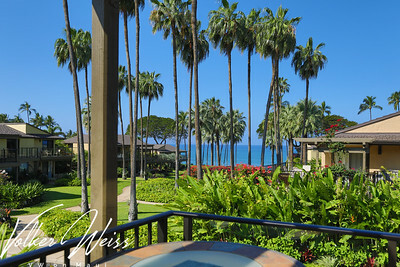 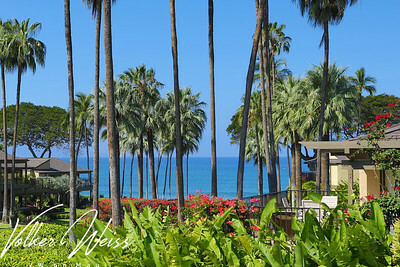 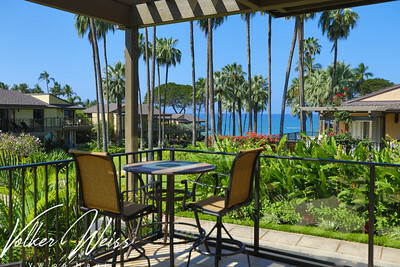 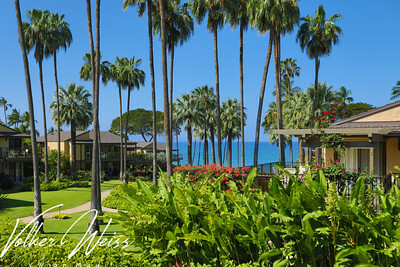 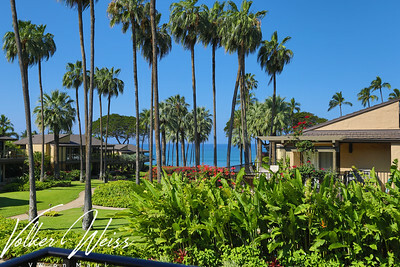 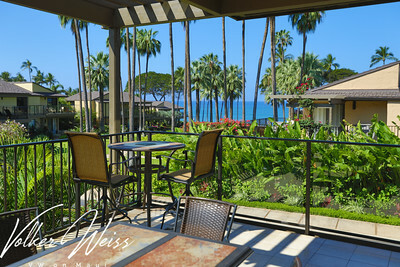 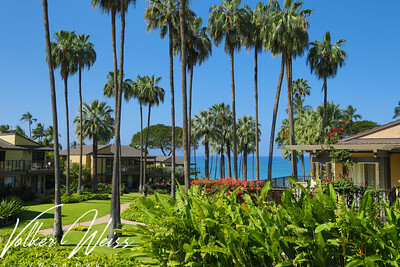 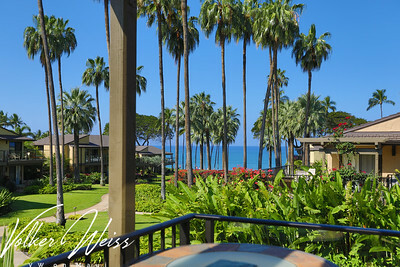 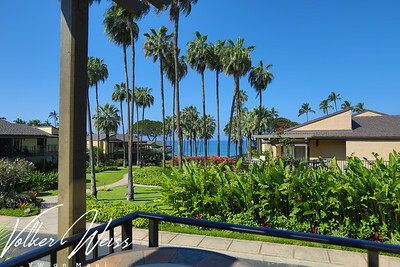 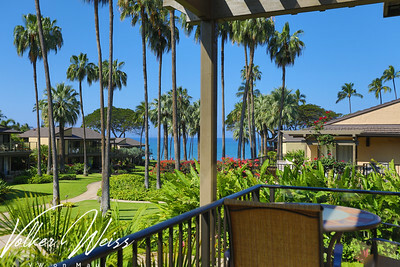 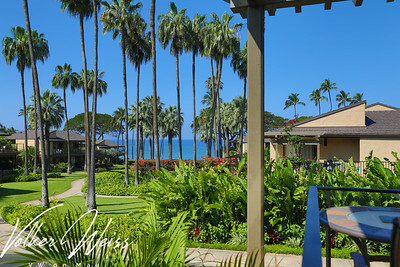 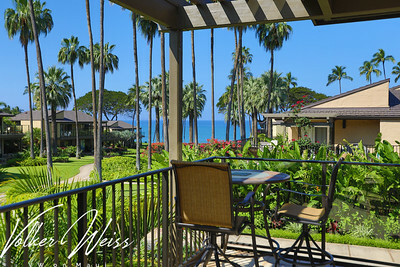 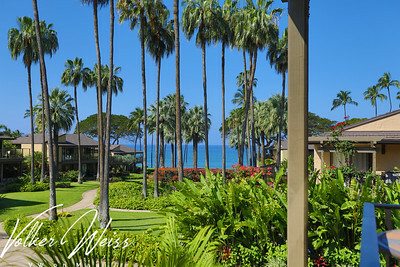 There are some gorgeous ocean views through the characteristic Wailea Elua palm trees. 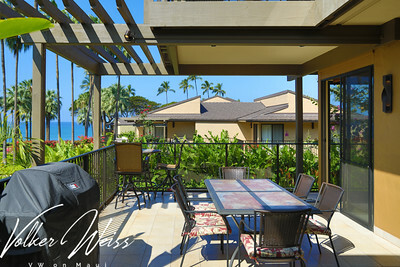 The interior square footage of this 2-bedroom 2-bathroom floor plan is measuring 1259 plus an additional 349 square feet for the lanai. 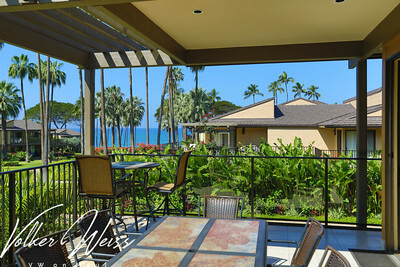 Unit 701 is a lower level unit and one of the few that has a private owner's garage right beneath. 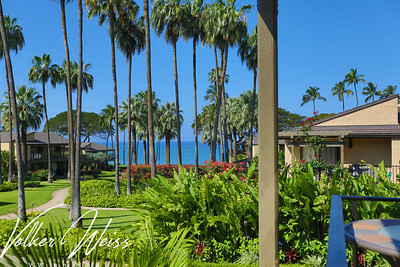 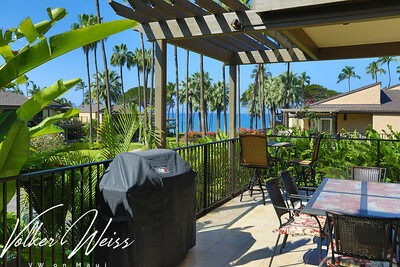 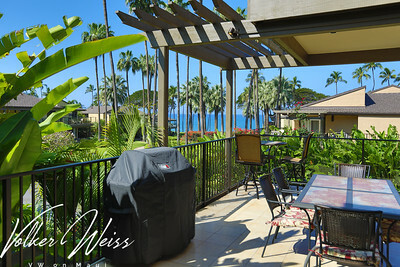 These owners are offering Wailea Elua 701 as one of the most popular Vacation Rentals in this complex. 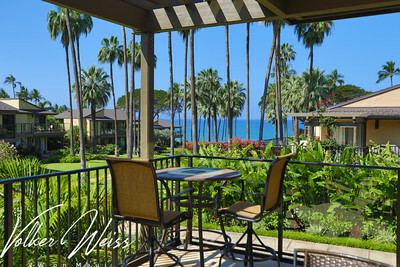 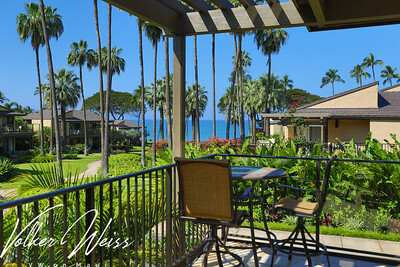 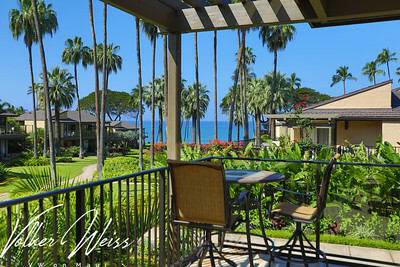 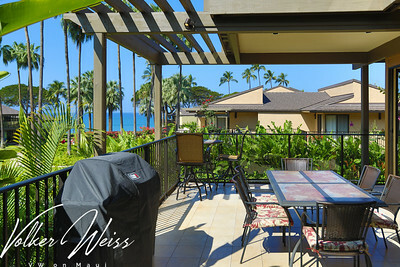 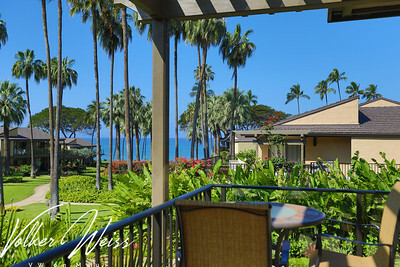 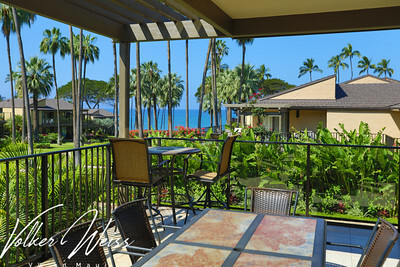 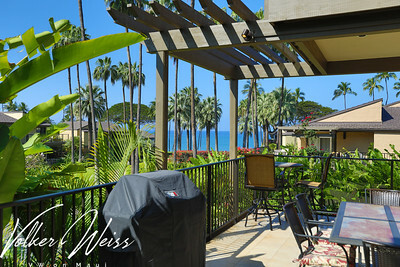 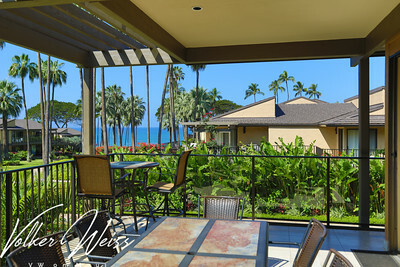 Wailea Real Estate and Wailea Condos, including Wailea Elua in South Maui, are viewed best at VWonMaui, a partner of the famous 1MauiRealEstate.com project.